Summary: In Charlie’s Book, Green clearly describes what it is like for Charlie to be the new boy in school. During show-and-tell, each student is asked to share their individual talents or interests. Sadly, when Charlie demonstrates his ability to read without using his eyes, his classmates do not believe him and treat him unkindly. 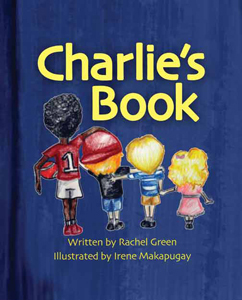 Charlie’s teacher turns the situation into a teachable moment by reminding the class of all their unique differences and how they are able to learn from each another. Element 2 -Respect for Others: Once the other children hear that Charlie cannot see, they realize that this difference is what makes him special. Thankfully, the students also recognize that even though Charlie is unable to read all the books in their classroom, there are still many things he can do. Charlie’s classmates were all looking forward to having him teach them how to read with their hands too. --“We only see truly when using our hearts, then we all join together and not feel apart" (Green, 2010, p. 23). 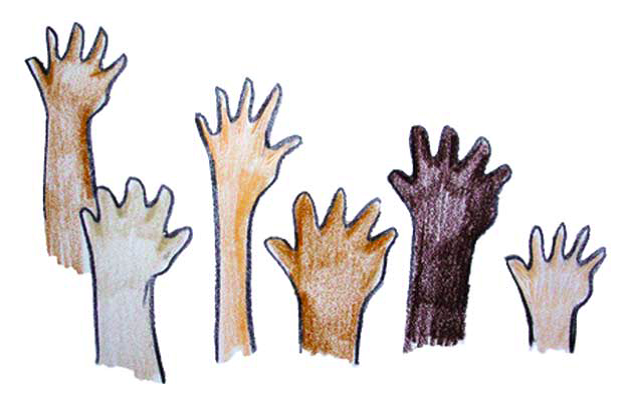 Activity: I really like the idea from the book about using show-and-tell to allow students to share who they are and what they can do as a way to teach about differences and diversity. I do believe that it is important to follow that activity up with guided questions to remind the children of their similarities as well, in order to help promote respect for others.